to kill 6 people and wound several more. Happyman? Then shouldn’t the goal of mental health be to help transition one’s mental illness of a madman towards that of a happyman? had been on, or were currently on, psych meds. attempt to ease their frustration and anger. only affect the male gender? with the important people in their lives. ago or some pathology that doesn’t exist. possibly a teacher, or even an unsatisfying relationship with themselves. anger on people they may or may not even know. If they have been, or currently are on psych meds . . .
drug companies report target specifically..
“professional help” according to the family’s attorney. trouble making friends and didn’t have any girlfriends. and subsequent emotions at any given time. he had relationship problems with others. signs of what they believe to me mental illness..
not improve until the focus is placed on the true source of the behavior . . . Holidays are often celebrated with the consumption of alcohol. Even those who don’t regularly imbibe do so on holidays and special occasions. Others don’t need a holiday to justify their use. 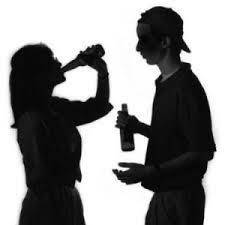 They drink because they have acquired a taste for it and like the effects it causes. Alcohol, like coffee, is an acquired taste. At first, it doesn’t taste good at all People drink it because they like how it makes them feel. 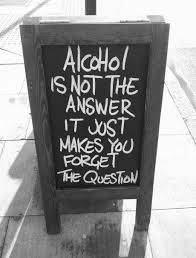 If it didn’t do that, most drinkers would not drink at all. 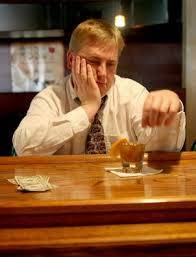 simple terms, alcohol anesthetizes the brain and puts it to sleep. having consumed his last drink. are purposely drinking to feel high on a drug. difference is, alcohol is a legal drug. of occasions, you might want to evaluate your pattern of use of alcohol. will be impaired to some degree or another. impairment to the point of legal intoxication. only two drinks if they are not very large. the dangers that may befall you, and those you don’t even know. Play it safe. forces are fully in place this holiday season. fully staffed and prepared to meet you.